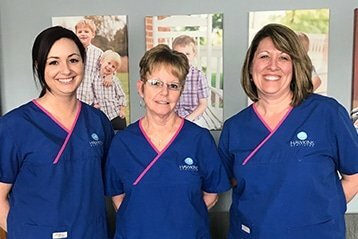 Dr. Hawkins and his team are dedicated to providing dental and oral care to children and adults in Marysville, Ohio. Thanks for choosing us! 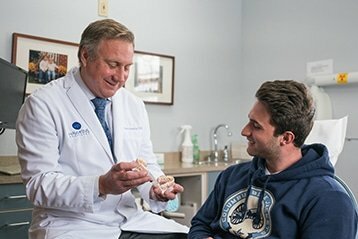 Take a minute to visit our New Patients page to learn more about what you can expect at your first visit. 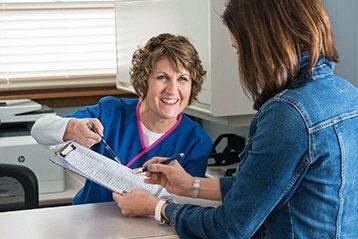 We offer comprehensive services, using the best dental technology available, to provide exceptional care to our patients. Please visit our contact page to learn about the best ways to get in touch or become a new patient today! Dr. Hawkins is proud to offer cutting-edge services and outstanding results to his community members. He believes that offering compassionate, professional service is the best way to practice dentistry- that’s why most of his new patients have been referred by his long-term patient families! As your dentist, he looks forward to helping you smile more after each visit. I walked out of the office feeling like I could smile again!! Dr. Hawkins is very funny and down to earth. He makes the experience less stressful and he explains everything so you understand before walking out the door. I'm bringing my whole family to his practice! Once again, the best dentist experience of my life. These people are awesome and really take their time to make sure all work is done right and with as little discomfort as possible. 5 stars isn't enough! They're just the best! Love the chairside manner in which my family and I have been treated! The most thorough dentist I've ever been to as far as caring about your overall dental health. 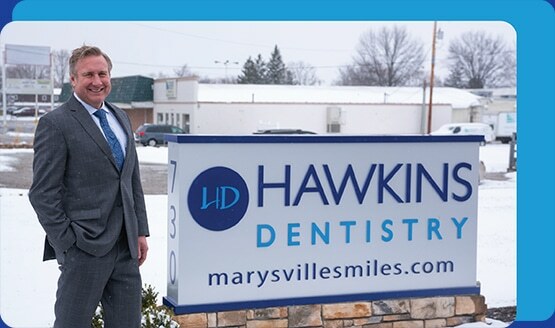 At Hawkins Dentistry our highly trained staff of skilled professionals and the latest in state-of-the-art dental technology combine to give our patients exceptional dental and oral healthcare.